Commercial Truck/Bus. 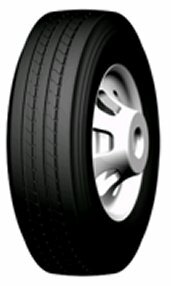 Medium-Duty Truck High Speed, Long Mileage Drive tire. Applications: Tandem Drive Axle to Long and Short Over-the-Highway Use. Commercial Truck/Bus. 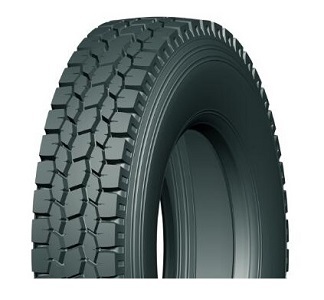 Medium-Duty Truck Open Shoulder Radial Drive tire for Regional and Pickup Applications. Commercial Truck/Bus. 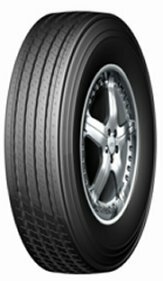 Medium-Duty Truck High Speed All Position tire. Commercial Truck/Bus. 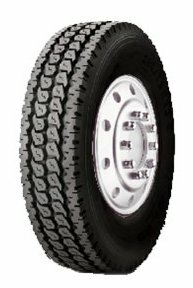 Smartway Verified Medium-Duty Truck Regional Steer tire. Application: Long Haul, Over-the -Highway Steering and All-Position Use. Commercial Truck/Bus. 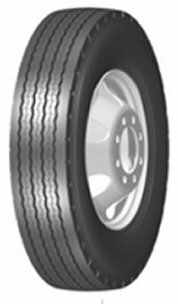 Medium-Duty Truck Low Resistance, Heavy Load Trailer Position tire. Application: Long Haul, Heavy Load Trailer Wheels. Commercial Truck/Bus. 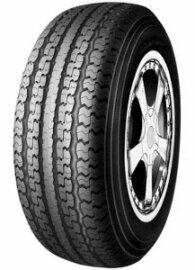 Medium-Duty Truck High Speed, Heavy Load Trailer Position tire Designed for Front and Trailer Wheels. All-Season Special Trailer (ST) Radial tire.